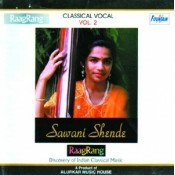 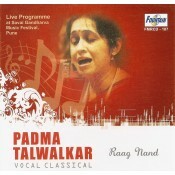 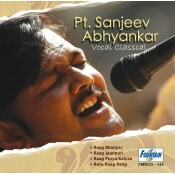 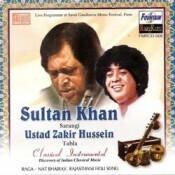 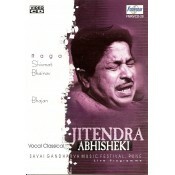 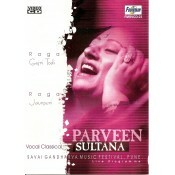 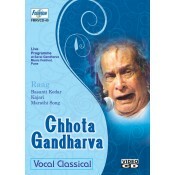 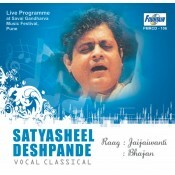 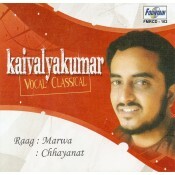 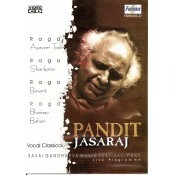 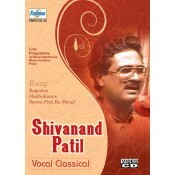 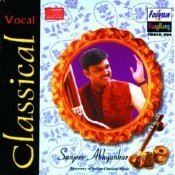 Hindustani Classical Vocal is also referred as Shastriya Sangeet. 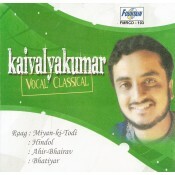 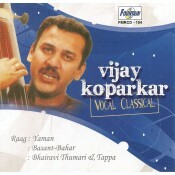 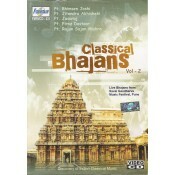 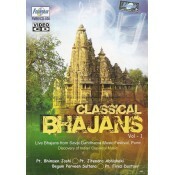 The origin of Hindustani Classical Vocal is believed to be in northern part of India. 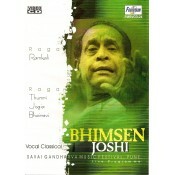 Few of the popular Hindustani Classical Vocal artists are Bhimsen Joshi, Pandit Jasraj, Rashid Khan, Ghulam Ali Khan, Kishori Amonkar,Gangubai Hangal, Girija Devi, Vasantrao Deshpande. 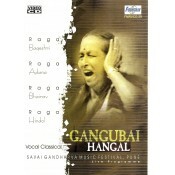 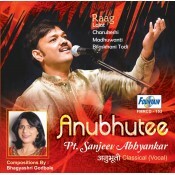 In this section of our website, you may browse and buy online the CDs, VCDs and DVDs of Hindustani Classical Vocal music by all popular artists.